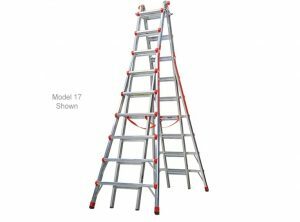 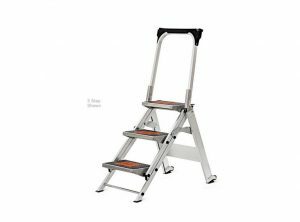 Little Giant Ladders are highly regarded for their innovation and design. 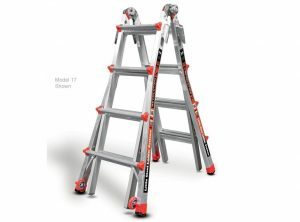 Their product line includes multi-function ladders and products for special applications. 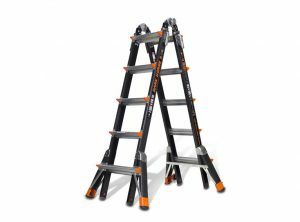 Rated to hold up to 300 lbs.